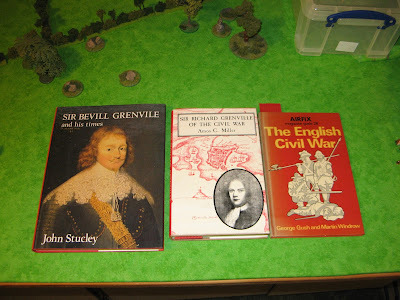 the books on the Grenvilles are interesting and includes info on the ECW in Cornwall and Devon. The Airfix booklet is a little gem. Interesting finds! I agree that the old Airfix title is a gem.